For hundreds of years, the phytochemicals in plants have been utilized to accelerate the natural inflammatory response of the body, either when it is injured or just plain worn out. A good example of this goes back thousands of years to the Greeks and the Romans. Both societies reduced pain and inflammation with the help of the bark of the willow tree, which eventually evolved into what we now know as aspirin. Residents of the islands of Okinawa in Japan have utilized the phytochemicals in plants, specifically the curcuma plant, to increase their longevity and live a healthier life. 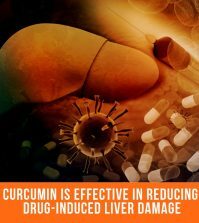 Curcumin is a standardized extract from the dried root of the curcuma plant, the root being the portion used for medicinal purposes. 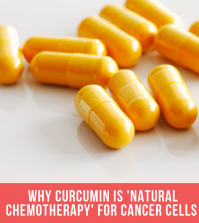 The curcuma plant is a perennial originating from India and is found throughout Southern and Eastern Asia. The plant, a member of the ginger family, can mature and grow up to 3 feet tall. 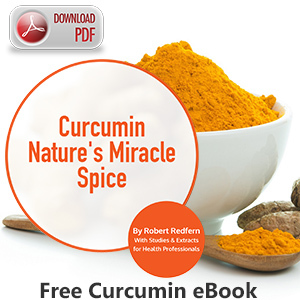 Curcumin belongs to a class of compounds known as curcuminoids. 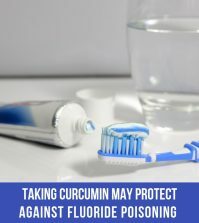 Other than being an important component of turmeric, Curcumin is a natural polyphenol, in other words a group of chemicals which provide many health benefits. 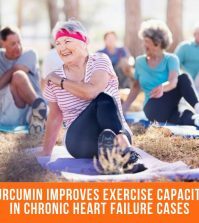 The Okinawans partake in these benefits by drinking Curcumin tea. Curcumin tea is a simple, yet effective way these islanders have found to enjoy the multitude of benefits Curcumin has to offer. Curcumin tea is quick and easy to prepare. All that is needed is: 1/2 teaspoon of ground turmeric and 2 cups of water. After the water reaches the boiling point, reduce to simmer. Continue to simmer for approximately five to ten minutes. Use mesh strainer or cheesecloth to strain. Enjoy as is or add any additional desired flavors, e.g., lemon juice. Curcumin tea can be enjoyed twice a day; however; women who are pregnant or nursing or those diagnosed with serious health concerns, e.g., heart disease, gallstones, or bile duct problems, should stay away from Curcumin tea.